The Value of Outdoor Play – Nominate your Nursery. I love technology. It has enriched and benefited our lives immeasurably during the last few hundred years and will continue to do so. I also take a great deal of personal pleasure in technological devices. My career revolves around technology these days and I am almost always found with my laptop…or my phone… or my camera. As a result, I have never been too strict about screen time with my children. Biggest’s autism means that predictable technology is a great aid in keeping him calm. I would never want to deny him that – particularly through fear of missing some arbitrary target that stops people judging my parenting. However, as much as I love technology, I have always tried to ensure that the outdoors, and learning through outdoor playing and experiences, are a fundamental part of my children’s lives. You will see from our Instagram feed that exploring the outdoors makes up a huge part of our leisure activities. I also chose a very rural nursery which both Biggest and Littlest attend. Orchards and farmland surround the nursery and they have access to great outdoor play facilities and gardens. 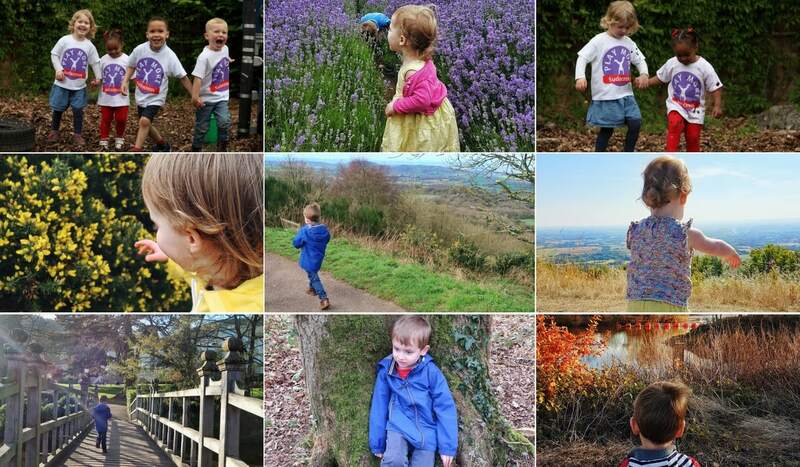 I am so grateful to be able to ensure my children spend so much time outside. A new survey of 6 – 11 year olds suggests that British children believe they’re wrapped in cotton wool. 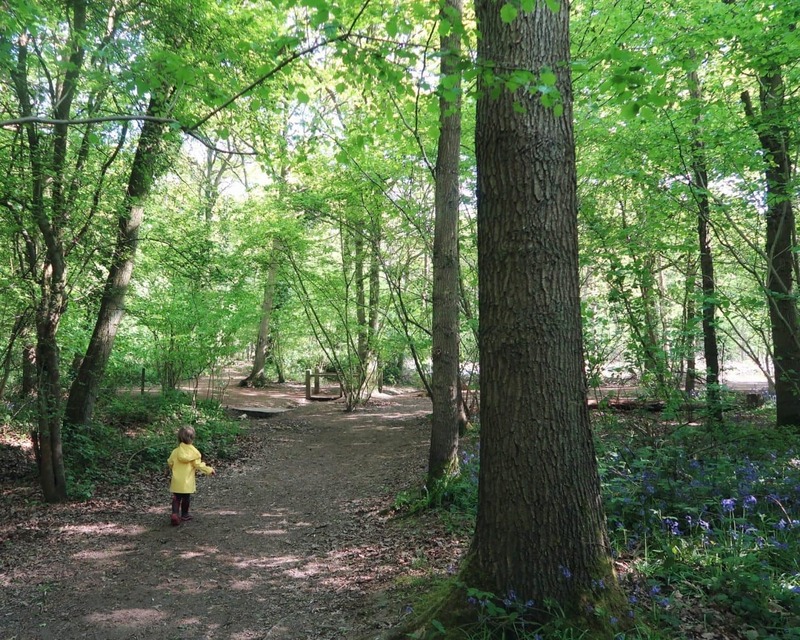 The research, by family skincare brand Sudocrem, found that almost 3 in 5 children (57%) said their parents worried too much about their safety and almost two-thirds of those aged 8 – 11 (64%) thought they should be able to go to the park with their friends, unaccompanied by an adult. The study also revealed a generation of children who recognise they don’t play out in the fresh air often enough. 52% admitted they spend too much time on games consoles. A further 60% said there should be more games to encourage kids to play outside, like Pokemon Go. This is why Sudocrem has been working hard to encourage parents to be more dareful and less careful. This has been supported by their Play More initiative, helping children to get outside. 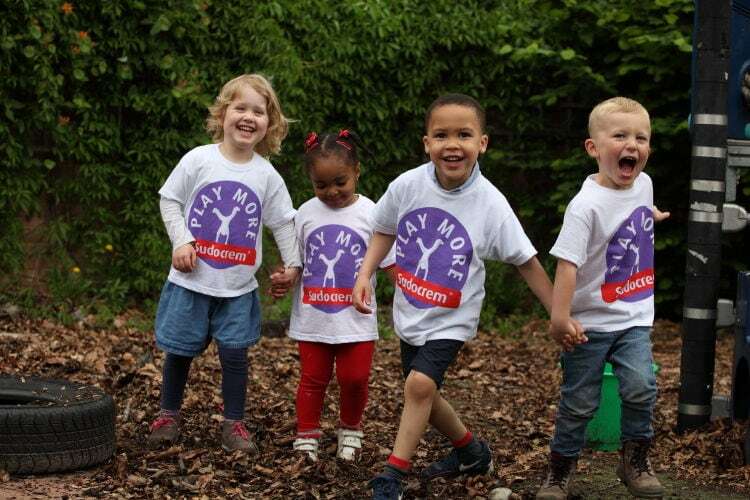 Play More are offering the chance for community nurseries across the country to win either a Playground Regeneration Grant or Play More outdoor toy equipment. 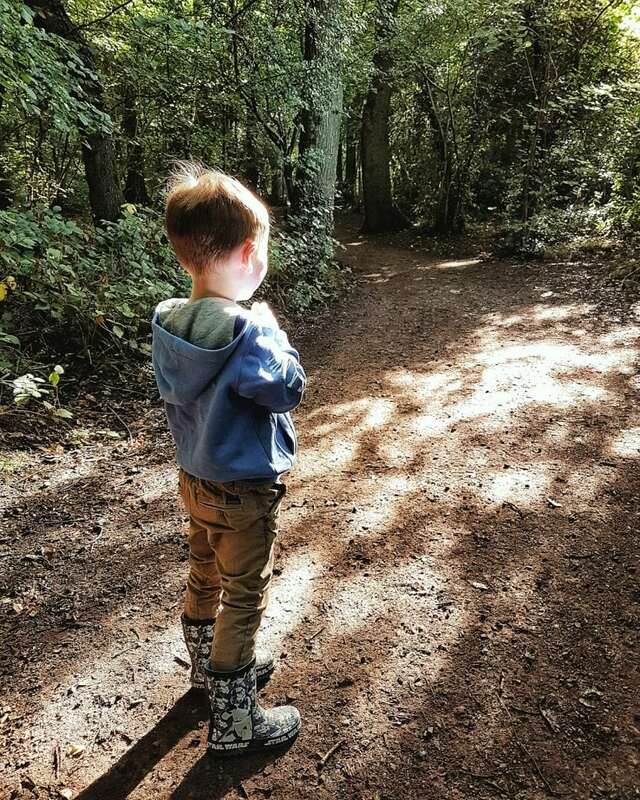 If you think your child’s nursery* could do with improving their outdoor facilities, go to Sudocrem and nominate them to win a regeneration grant or some brilliant outdoor equipment. And happy exploring.